Are the photo's taken from refresh laser, or are these guys refresh laser under another name? Either way it makes them a shady vendor. Buyer beware. It is possible that this is just another of DinoDirect's aliases. I have three Pl-E 532s- 600/700 & 800 mW- for the price LPen wants for their 1+W you could buy all three of these Jetlasers!! New thread going up soon with lots of pics-- all three are brand new and FS. I will ship with batteries for CONUS buyers--only. WE seem to be getting a new DDirect store thrown at us once a month-- WTF?? good spot daguin on those pics!! ps dont let LPen sour you on either Kaidy(Cherrylee) or Jessica(Laserfans)- both are DDirect store reps but IMO worthy of our attention.. on this new 'girl' .. not so much. We should just let this website pay the forums whatever they pay and ignore it... And if somebody want's to try it out, they should! IF* it's legit, then great! If not, let's not pretend we didn't expect this! 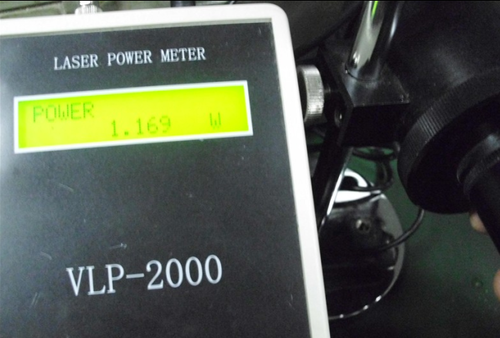 Hey guys, i'm looking for a 50mW - 150mW green laser for cheap buy really good! Anybody know a place? Cheap, OR good, pick one. Is this like asking for great taste, satisfying AND calorie free? hello,laser pointer fans,i am late here because the holidays.it's pity that i didn' jion the discuss you shared before, the picture that i shared with this thread that was provided by supply, people have a similar so as the pciture, please don't say that was a copy. the 1000mw green laser pointer someone says it doesn't worth buying,but the high power green laser pointer need lots of high technology support,it have real power,may be someone suspect it ,it'e ok,of course more than 1000 dollars doesn't means small sum of money,if you wanna buy this,may consider first then go to shopping. If you mail me a sample product I will write a honest review for you on the forum, and if your products are good we will trust your lasers. I think the mistakes in Engrish grammar worry people. Because if you cannot say what you mean, then you won't mean what you say. An honest review by a few forum members of your products will do a great deal to boost confidence. I, too, am willing to review your product. If it is as you say it is, a good review will really boost sales.